A Yahoo official said the three billion hacked accounts included many that were opened but were never or only briefly used. 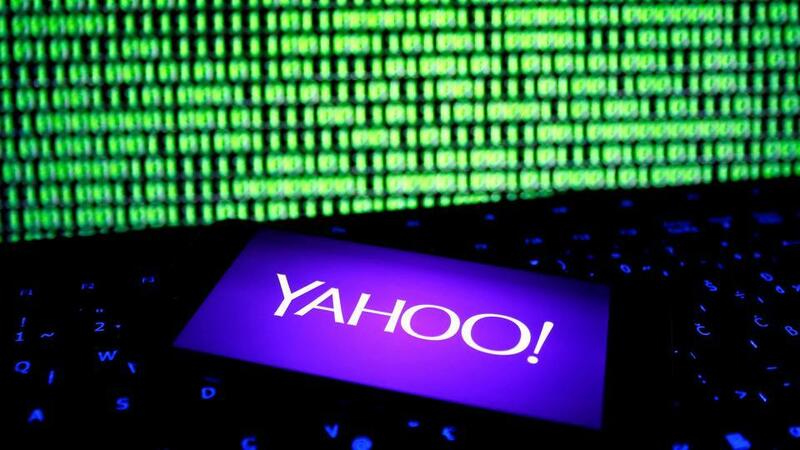 Yahoo said on Tuesday that all three billion of its accounts were hacked in a 2013 data theft, tripling its earlier estimate of the size of the largest breach in history, in a disclosure that attorneys said sharply increased the legal exposure of its new owner, Verizon Communications Inc. The news expands the likely number and claims of class action lawsuits by shareholders and Yahoo account holders, they said. Yahoo, the early face of the internet for many in the world, already faced at least 41 consumer class-action lawsuits in US federal and state courts, according to company securities filing in May. Yahoo said last December that data from more than one billion accounts was compromised in 2013, the largest of a series of thefts that forced Yahoo to cut the price of its assets in a sale to Verizon. 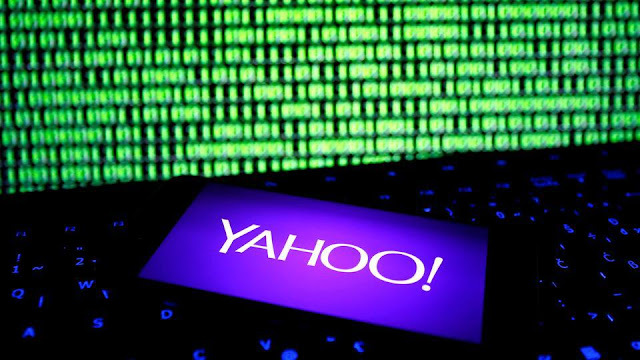 Yahoo said on Tuesday “recently obtained new intelligence” showed all user accounts had been affected. The company said the investigation indicated that the stolen information did not include passwords in clear text, payment card data, or bank account information. Many Yahoo users have multiple accounts, so far fewer than three billion were affected, but the theft ranks as the largest to date, and a costly one for the internet pioneer.